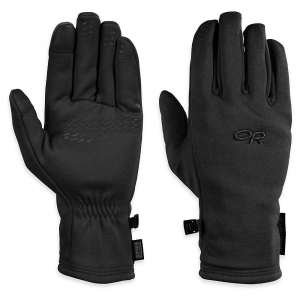 Warm liner or stand alone glove. 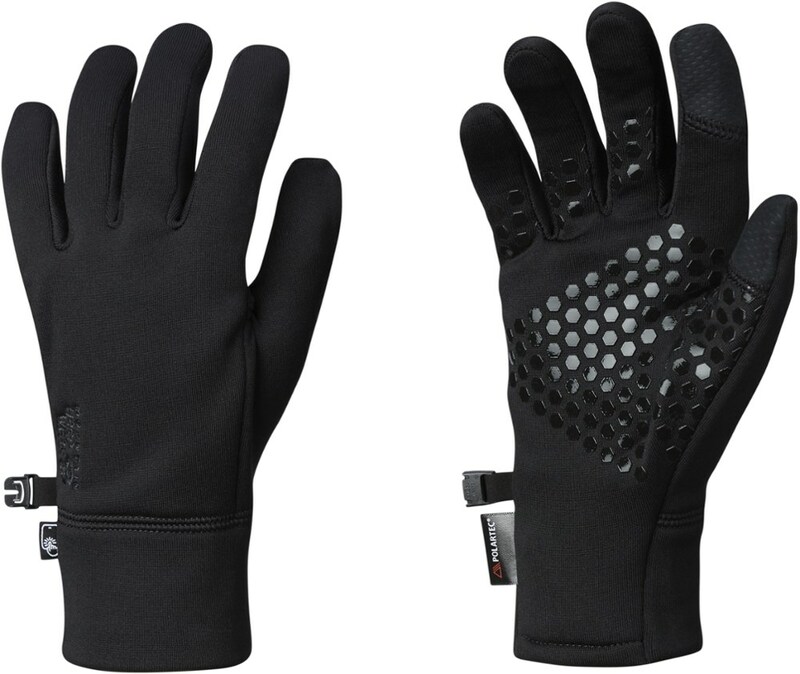 Palm is fully conductive and works with touch screen devices. 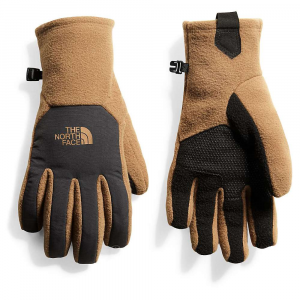 Stretchy and snug as a second skin for outstanding agility, the touch-screen compatible Mountain Hardwear Power Stretch Stimulus gloves offer warmth and resilience when worn alone or as liners. 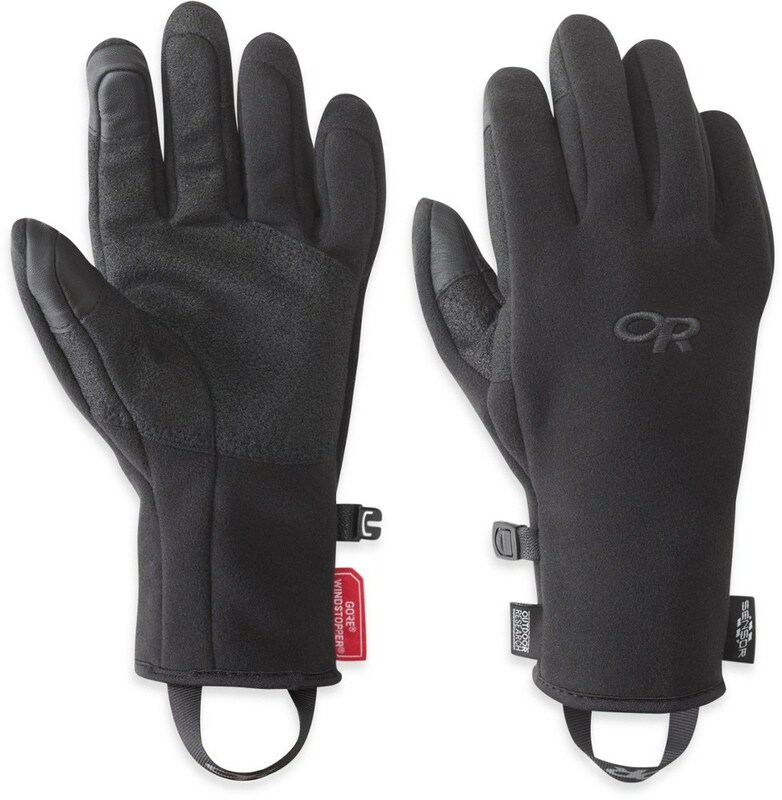 If you%E2%80%99ve ever taken off your gloves to use your smartphone, you%E2%80%99ll appreciate the genius of the Power Stretch%C2%AE Stimulus%E2%84%A2 Glove. 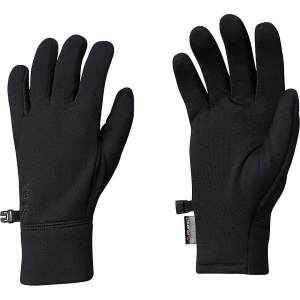 This everyday glove features a stretch-fleece palm and fingers embedded with our conductive Stimulus%E2%84%A2 technology for touchscreen-friendly swiping and tapping. 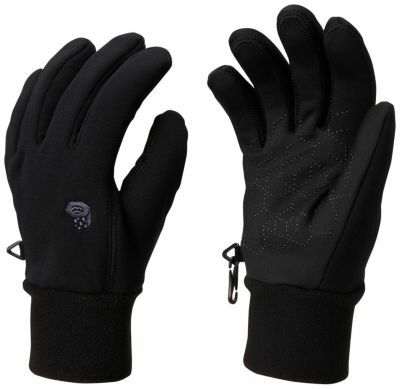 Snug-fitting, Polartec%C2%AE Power Stretch%C2%AE keeps hands warm without compromising dexterity. Wear alone or as a liner. 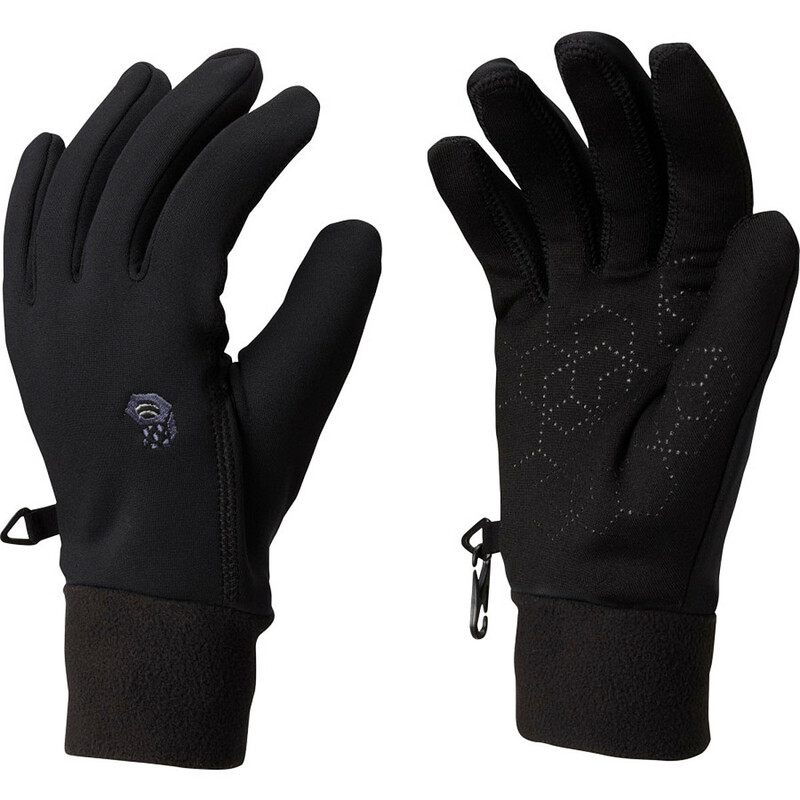 The Mountain Hardwear Power Stretch Stimulus Gloves are made with Polartec Power Stretch fabric for warmth and dexterity, and the conductive fleece palm works well when you go to snap a pic of the morning's run with your smartphone.